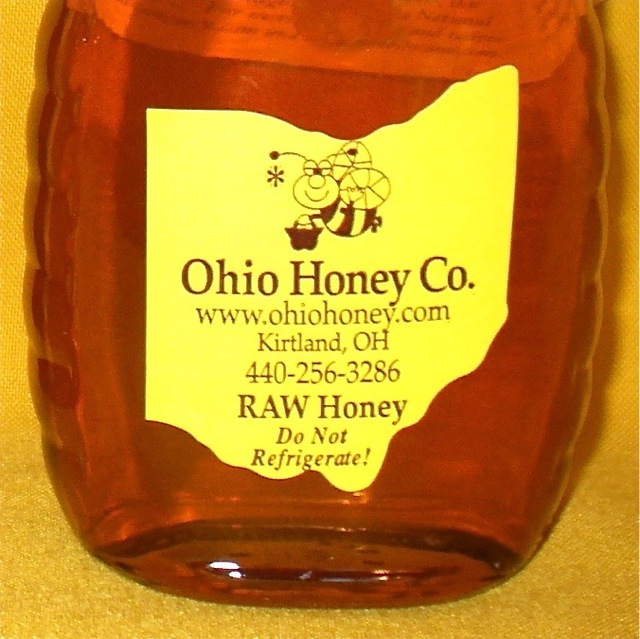 [%image reference-image float=left width=150] Ohio Honey sells raw honey — i.e., honey straight from the comb, with no processing except filtering. The company also sells tea and bee pollen. block(clear green). Have a favorite regional specialty from Ohio? Share it in the comments section below.